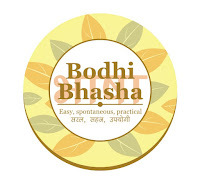 Bodhi News & Analysis - Paramilitary payscales | US NSA eavesdropping? | Indo-China border | No proxies Pakistan - 21 Apr. 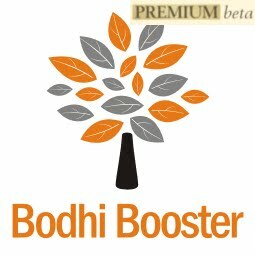 Welcome to Bodhi News for 21 April, 2017 - from Bodhi Booster knowledge portal! Indo-China boundary disputes - China goes overboard, again! 10. Demonetization – Contrary to general perceptions that real estate sector would be badly hit by the demonetization move, the latest House Price Index released on RBI’s website indicate that real estate prices actually increased across the country during the demonetization quarter. The all India House Price Index (HPI) increased by 2.3% from 234.9 for second quarter of 2016-17 to 240.2 in Q3 (October to December 2016) of 2016-17 as per provisional figures. Read more on DeMo here, here and here. 11. Constitution and law – Red beacons on cars had become a symbol of power, authority and VIP culture in the country. However, the centre has taken the decision to remove all beacons from cars of all VIPs including the PM, from May 1. Only emergency vehicles will display beacons. “Every Indian is a VIP” is what the PM said. This is a small symbolic gesture, and the Indian State needs to go miles before ordinary citizens (not elite) can feel respected in their own land. 12. Indian politics – The cabinet approved release of funds to the Election Commission for procuring 16.5 lakh voter verifiable paper audit trail (VVPAT) units for the 2019 parliamentary elections. The total expenditure of Rs. 3,173 crore on the VVPATs will be split over two financial years, 2017-18 and 2018-19. EVM controversy has gathered steam recently. Read a lot of useful material on it here, and here. 13. Regional politics – China has, for the first time, announced ‘standardized’ official names for six places in Arunachal Pradesh. The Chinese move is seen as a response to the recent Tawang visit of Tibetan spiritual leader Dalai Lama. China had earlier warned India of consequences in the event of the Dalai Lama’s Arunachal Pradesh visit. India has not reacted, as it perhaps expected such knee-jerk reaction from the Chinese. 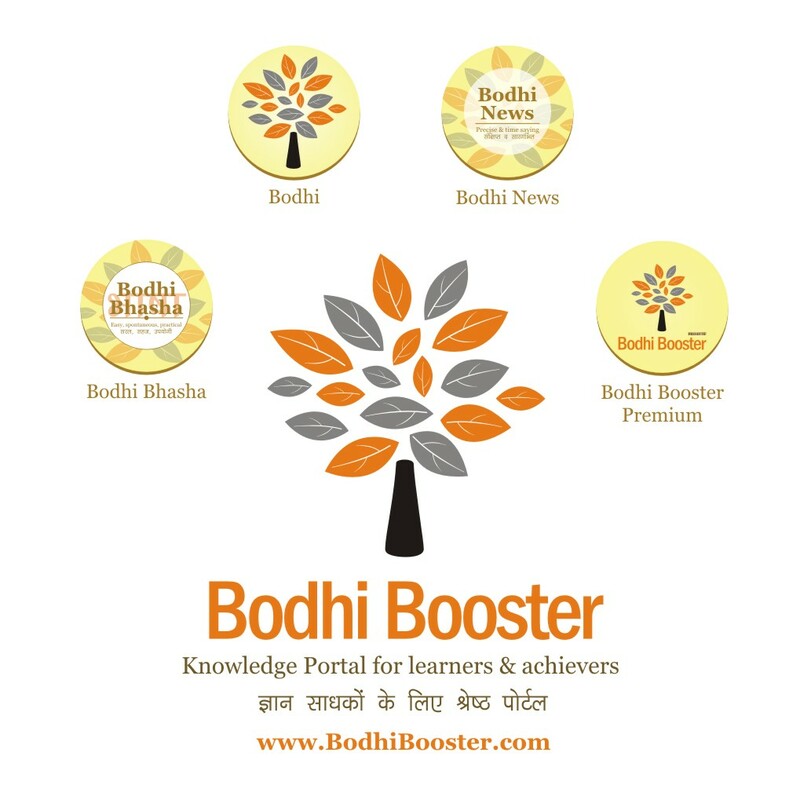 Read more about India – China relationship here. 14. World politics – British Prime Minister Theresa May, who had announced snap poll in the country on June 8, won overwhelming backing of MPs to hold a snap election on June 8. The Prime Minister said the decision was in national interest and would strengthen the government in the complex Brexit negotiations. Read more on Brexit here. 15. World politics – US Secretary of State Rex Tillerson accused Iran of alarming ongoing provocations to destabilize countries in the Middle East. US President Donald Trump ordered the review to evaluate whether suspension of sanctions related to the nuclear deal was vital to the national security interests of the United States. Read more about Trump’s America here! 16. World politics – After the US and Australia, now New Zealand announced that it was introducing tougher requirements for skilled overseas workers in an attempt to control immigration numbers which have reached an all-time high. The New Zealand immigration minister Michael Woodhouse said that the government was committed to “Kiwis first” principle. 17. World politics – US President Donald Trump has taken a hard line against North Korean leader Kim Jong Un who has rebuffed warnings from sole major ally China and proceeded with nuclear and missile programmes in defiance of UN Security Council sanctions. North Korean state media warned the Americans of a super- mighty preemptive strike and asked the US not to mess with their country. 18. Demonetization – Recently released RBI data suggests that NITI Aayog overstated rise in digital payments post demonetization. The NITI Aayog issued a note titled “Digital Payment Revolution: Facts & Figures” stating that the volume of all digital transactions increased by about 23 times compared to that till November 2016. However, the data released by the RBI shows that digital transactions increased 1.43 times in March. The figure indicated by the NITI Aayog is indicative only of transactions on the government’s UPI and not for all digital payment methods. Read a wealth of information on DeMo, here. 19. Energy – Petrol pumps, like all essential services, were exempted from the law that required business units to be shut one day a week. However, in an unprecedented move, petrol pumps in India announced that they would shut shops every Sunday. Officially, the explanation is that petrol pumps have decided to support the nation’s call for reduce fuel consumption, which would help reduce harm to environment and also lower the country’s Foreign Exchange outflow. 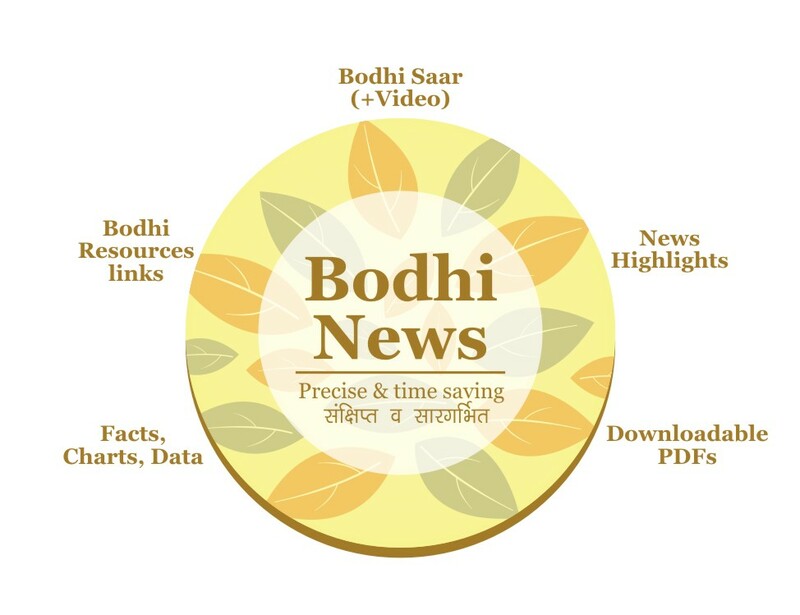 Read a lot of useful material on energy related issues here. 20. World economy – US Tech industry and corporate sector has welcomed the much needed review of the H-1B visa programme ordered by President Trump, and expressed confidence that it would help them to bring in the best and the brightest talent from across the world. 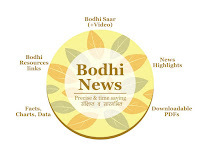 Bodhi News: Bodhi News & Analysis - Paramilitary payscales | US NSA eavesdropping? | Indo-China border | No proxies Pakistan - 21 Apr.